Friends and family of Lee Welsh descended on North End Park for a game in his memory. The 27-year-old was found dead last year at his home on Peddie Street. 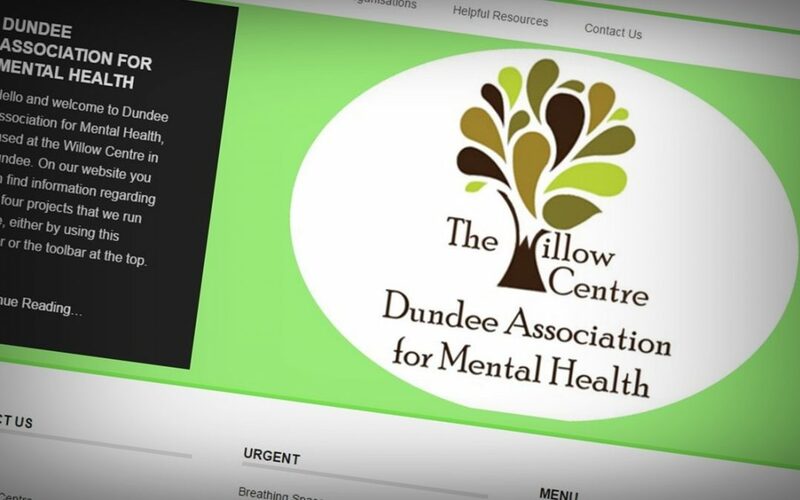 More than £1,000 was raised for the Dundee Association of Mental Health (DAMH) at the game on Saturday in addition to money generated from a soup and pudding lunch held the week previous. The event was organised by Lee’s childhood friend, Steve Martin, 27. The pair played football for Fairmuir Boys and about 30 of Lee’s pals formed two teams for the game. Lee’s dad Phil – who has actively raised awareness about mental health issues among young people since his son’s death – was thrilled with the turnout and the money raised. He said: “It really was an absolutely brilliant day. At first we were thinking ‘are people going to come along’ but the support was fantastic. “It was a positive day, not a negative day and it’s important for us to keep raising awareness that we desperately need a crisis centre in Dundee. “I’d like to thank everyone who came out and contributed to the day. “Dundee North End were absolutely fantastic with us, they laid on food and their facilities and gave us a whack of money. “We’re still to total everything up but it looks like we’re over the £3,000 mark which is brilliant. “We’re looking to see if we can try and do this on an annual basis. “It’s all about looking to the future now in raising money for the mental health charities and if we do get a crisis centre then we will be hoping to raise money for that. Tayside and Fife have seen a rise in emergency callouts for people experiencing a mental health crisis. The Scottish Ambulance Service attended 1,588 incidents in 2017 where the main issue was a psychiatric problem — the highest number in 10 years. In comparison, the previous year had seen a total of 1,284 such incidents, with the average number between 2009 and 2016 being just over 1,300. Wendy Callander, executive director of Dundee Association for Mental Health, said: “It is not a good thing that an ambulance is needed in the first place, but it is good that people are calling for help. “For me, the logical explanation for the increase is that there is better awareness of mental health now and people are more likely to seek help. In Dundee, there were 310 callouts in 2017, with 175 recorded in Angus, 214 in Perth and Kinross and 889 in Fife. In 2018 so far, there have been 118 incidents across the whole region. A Scottish Ambulance Service spokesman said: “Mental health-related incidents are identified during the triage process where our ambulance control centre staff will follow a process which identifies any immediately life-threatening illness or injuries, before seeking to identify other health issues. Link to Evening Telegraph article here.